If the IPL is the most celebrated cricket league across the globe, then its auction part is no less greater. If any great cricket aficionado wants to write a book over IPL, the IPL auction will have a separate chapter for itself. Over the years, many franchises have invested huge amounts of money in specific players hoping that they could make their sides even stronger. Out of the many players, franchises have lavished money on, some proved their owner's decision right but some have failed. Let us have a look at four players who justified their franchise's heavy investment and proved their worth. 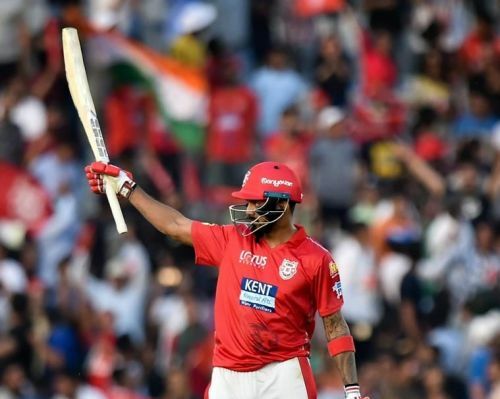 The Kings XI Punjab bought the explosive Karnataka batsman in the Vivo IPL 2018 auction at a huge price of 11 Cr INR. He was the most expensive buy for KXIP in that particular season and they had high expectations from him. 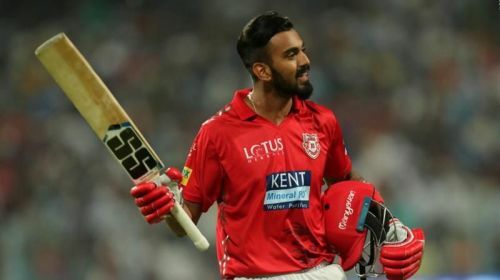 On his own part, KL Rahul did not fail to impress his owners and announced his arrival in KXIP's team by scoring the fastest 50 in the history of the IPL. He scored 659 runs for the Punjab side in 14 matches, which included six 50+ scores and hence proved his worth to his side. After IPL 2011, when the Kochi Tuskars Kerala team was dissolved, its players were sent on to the auction field for the next IPL. During the IPL 2012 auction, the Chennai Super Kings made a surprising move and bought the most expensive cricketer of that season in the form of Ravindra Jadeja at a cost of 9.72 Cr. INR. After that, the fortunes of the club changed dramatically. CSK nurtured and groomed Jadeja and now use him as their prime allrounder and spinner. 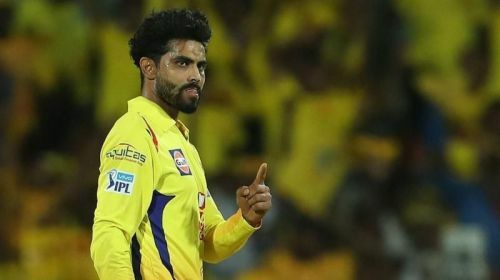 Moreover by doing so well for CSK, Jadeja soon found his place back into the Indian team and his consistent performance sealed his spot there also.